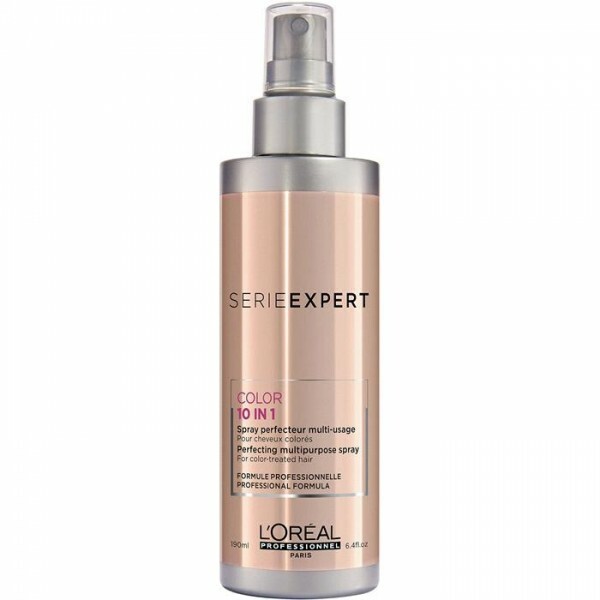 Refresh your colour while intensely nourishing the hair fibre with this L’Oréal Professionnel série expert Chroma Care Colour Refreshing Conditioner in 13 Beige. This gorgeous conditioner leaves hair with intense shine and enhanced colour radiance. 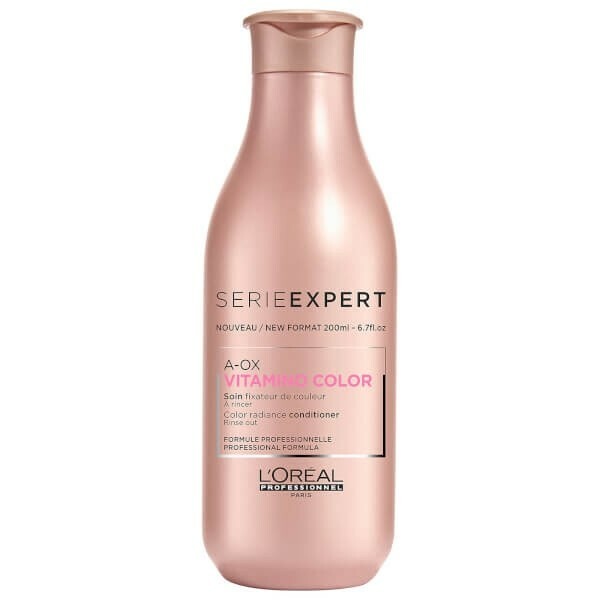 Enriched with apricot and direct colouring agents that nourish, condition and soften hair, this L’Oréal Professionnel série expert Chroma Care Colour Refreshing Conditioner in 13 Beige adds a kiss of colour to locks. This conditioner maintains and refreshes chic pearly beige tones. 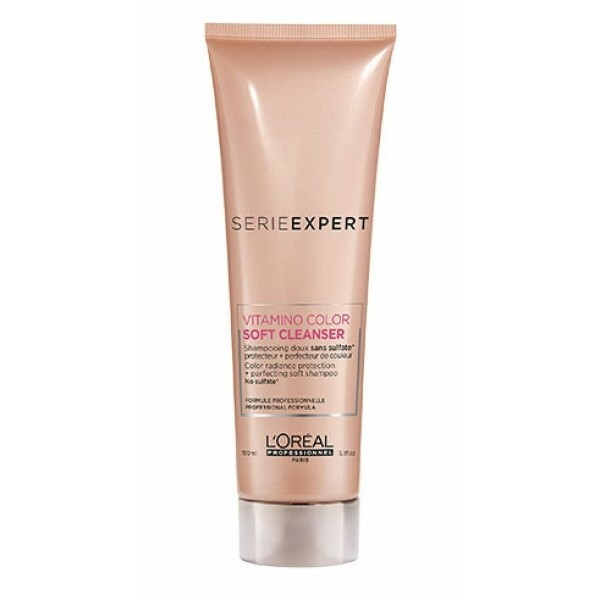 L’Oréal Professionnel série expert recommend you do a skin test 48 hours before use. Apply and work into shampooed and towel-dried hair.